If you are in need of cost-effective and reliable shower screens Reservoir homeowners can look no further than the team at Orions Screens & Doors Plus. 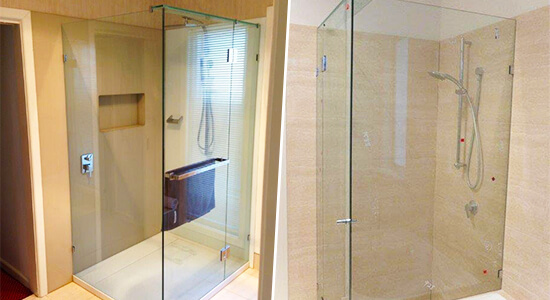 With over 8 years of experience and training behind us we can custom-build personalised glass shower screens in unique and non-standard dimensions, offering customers with irregular bathrooms a solution to their specific requirement. Incorporating expressive and modern design styles, our shower screens combine both form and function to end up with a finished product that not only keeps water from becoming a slip hazard, but looks fantastic and adds class to not only your bathroom, but the rest of your property. 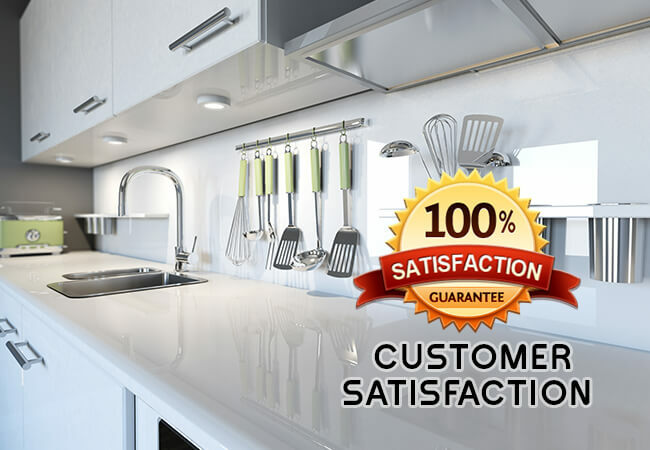 As industry experts Orions has the skill and the know-how to design, build, and install waterproof shower screens and doors that will last for thousands of showers without deteriorating. With our premium and precise shower screens Reservoir residents can keep their bathroom neat and clean, while also avoiding injury from slipping on wet tiles. 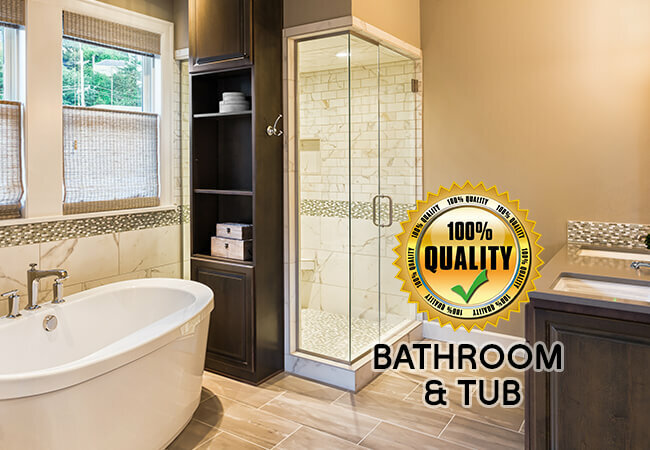 Whether you are after folding shower screens, sliding shower doors, frameless and semi frameless screens and doors, brand-new glass shower doors, or even shower enclosures made for your bathroom Orions is the team for you! Keep your home or business looking fantastic with windows and sliding doors that last thanks to the professionals at Orions Screens & Doors Plus. 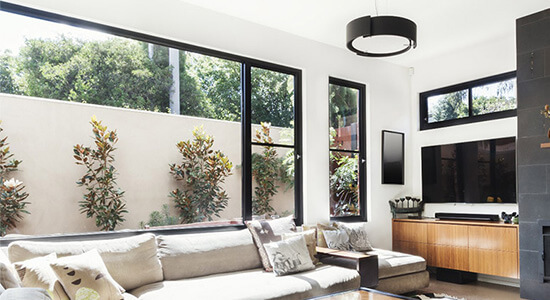 Made to withstand the harsh and hard to predict Melbourne climate our resilient aluminium windows and sliding glass doors can keep your home protected from the elements, while letting in copious amounts of outdoor sunlight and ambient light. 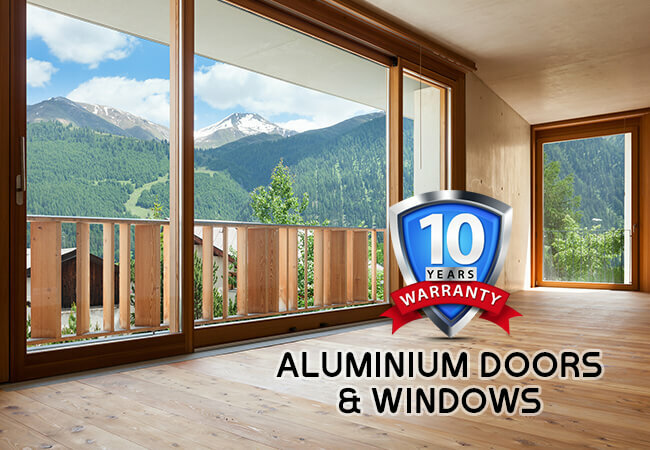 With our custom-made aluminium windows Reservoir locals can find the perfect solution to their window and door needs and requirements. As a professional team of designers and fabricators Orions Screens & Doors Plus use the best equipment to cut a more precise and accurate cut, giving our customers a superior finished product that meets their dimensions exactly. Available in a wide range of colours our aluminium glass windows and doors are suited to meet the tastes of our customers and the décor of their properties. To speak to our team about our modern, detailed, and reliable services, call us today! Give your home a style and appearance all of its own thanks to the custom and contemporary solutions and services on offer from the team at Orions Screens & Doors Plus. 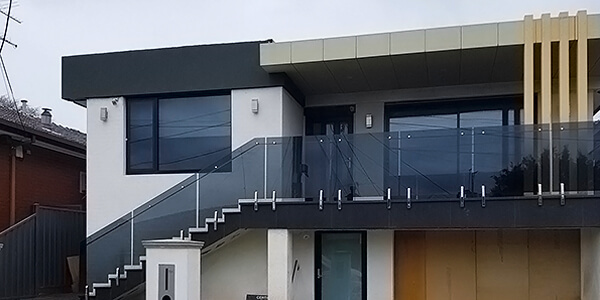 The perfect addition to outdoor staircases and balconies our glass balustrades will make your home stand out and reflect your tastes and desires. There may be a “glass balustrade manufacturer near me” that will deliver basic balustrades, but Orions can custom design and build our balustrades to suit your tastes and requirements. Thanks to our custom glass balustrades Reservoir residents can have access to an effective pool safety fence that keeps children and others from injuring themselves by the poolside. Available in different colours, tints, and tones our custom-cut balustrades are made to match our customer’s visions, and all for an affordable price. To bring out the best in your property call us today on 03 9331 7737. Thanks to our hands on approach and dedication to our customers Orions can the best swimming pool fences, pool barriers, and glass pool fencing near you for an affordable cost. Splashbacks are an innovative alternative to tiles. OrionS Doors & Screens plus can provide splashbacks to suit kitchens, bathrooms or any other area you need. Our splashbacks are made from 6mm toughened glass and come in a range of clear, slumped, star fire or a low iron toughened glass with a choice of different colours. We have a selection of paints to choose from such as plain, pearl and metallic.